CycleX is a power-based indoor cycling class using your own road bike mounted on a CompuTrainer. Eric Chesky, former IRONMAN triathlete and endurance athlete, designs and writes the programs using sophisticated software. Eric works with each athlete individually to determine their own FTP – Functional Threshold Power level designated in watts. Workouts are then based off that FTP and each rider views their own “dashboard” on two TV monitors and are able to track their watts, heart rate, cadence and watts per kg (among other metrics) throughout the workout. This program is not only for high-level cycling enthusiasts, but also works incredibly well for recreational riders trying to improve. 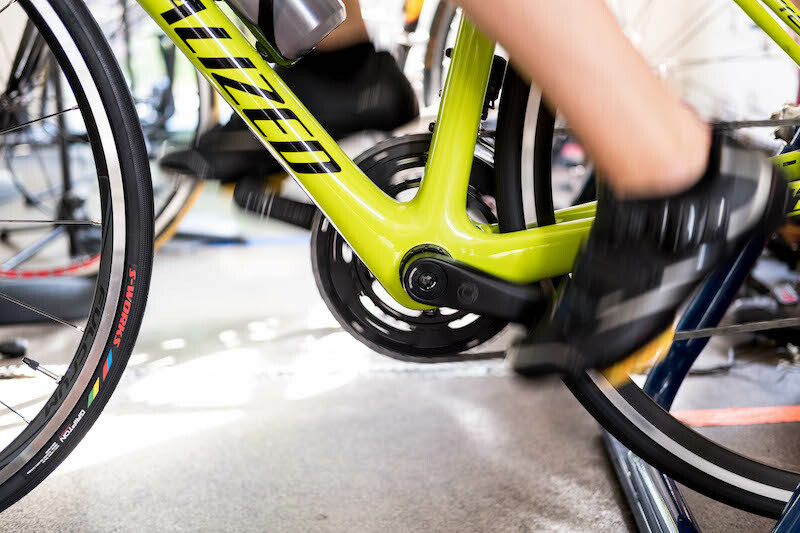 It is absolutely the most effective and concentrated cycling workout for those seeking to increase their power and speed or serve as the most effective indoor ride for busy people who don’t have the time to ride outside. Most people get one of two tests that determine their individual power levels. A blood lactate test is one option that determines your personal blood lactate threshold which is the key number and primary driving force that predicts your zone levels. 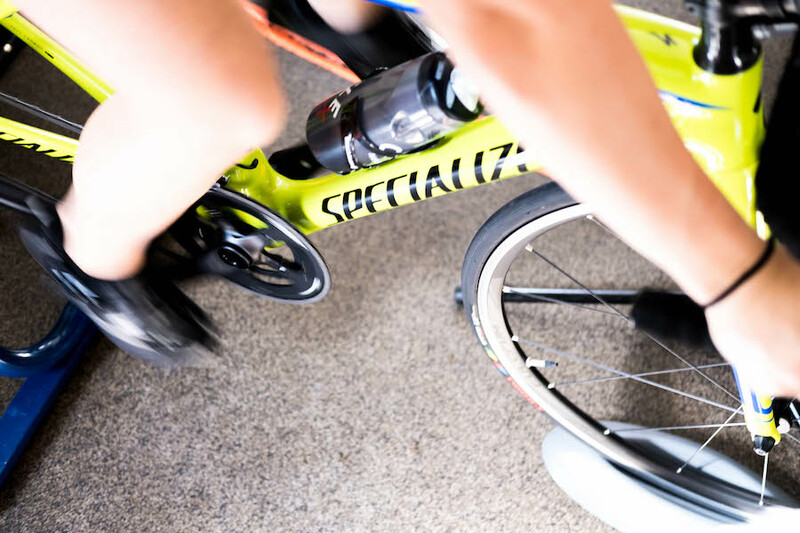 Option two is a Functional Threshold Power test (known as FTP) that requires you to ride as hard as you can for 20 minutes. The power level held and achieved during that test is used to extrapolate your personal Zone levels. A third option is to use a Perceived Exertion subjective scale whereby you are tested in a guided progression to determine what power levels represent Zones 1 through 5 based on your effort. What training results should I expect? Assuming that you are training at the proper Zone levels with enough consistency, you should expect anywhere from 5% to 15+% increase in your cycling fitness. Increased power equals increased speed. It will make you faster, but it will also make your riding much more enjoyable whether you are riding alone or with a group of friends.